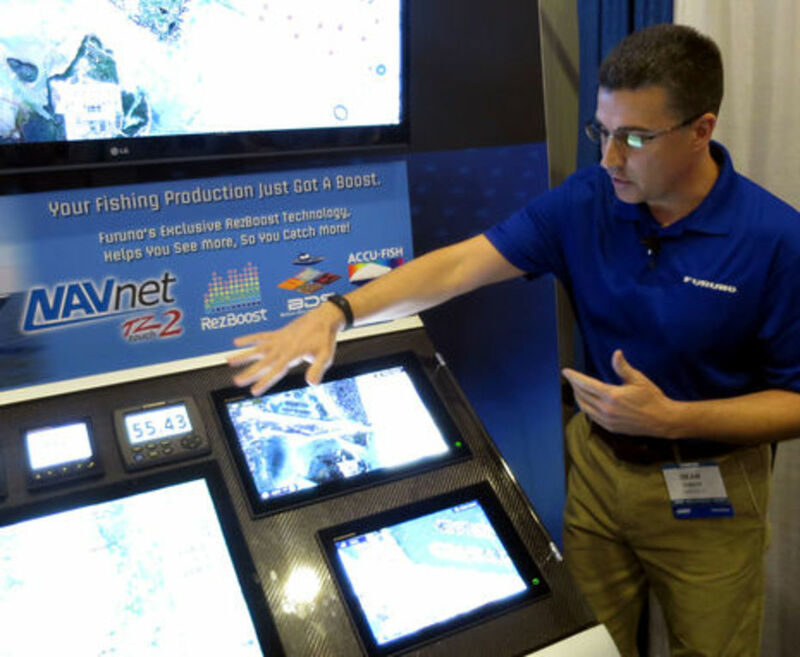 The point of this photo is Furuno USA marketing manager Dean Kurutz, who co-delivered the NavNet TZtouch2 introduction with senior product manager Eric Kunz just like they did with the original NavNet in 2001, and every NavNet update since. Sorry for the blown out screens, but the point of this photo is Furuno USA marketing manager Dean Kurutz, who co-delivered the NavNet TZtouch2 introduction with senior product manager Eric Kunz just like they did with the original NavNet in 2001 -- when I was just getting into electronics writing -- and every NavNet update since. The dynamic duo have been coming to Miami with the company since well into the last century and a lot of their colleagues have similar histories. If you go Furuno you get remarkable management consistency and institutional memory, but that doesn&apos;t mean they&apos;re old school. Well, in some ways Furuno is old school: they distribute mainly through traditional dealer/installers; their famous customer service apparently stocks spares for decades-old equipment; and they&apos;ve earned high esteem in tough niches like offshore commercial fishing and the US Coast Guard. But the corporate personality is quite complex, especially since the Furuno team partnered with the TimeZero developers at MaxSea, which means they&apos;re now also deeply involved with Nobeltec. In fact, at least one sweet detail of the new TZtouch2 user interface -- that blue ship wheel icon above representing a collapsed route that can be opened with one tap, which also collapses any other route cluttering the screen -- firstimpressed me in the Nobeltec Timezero iPad app. 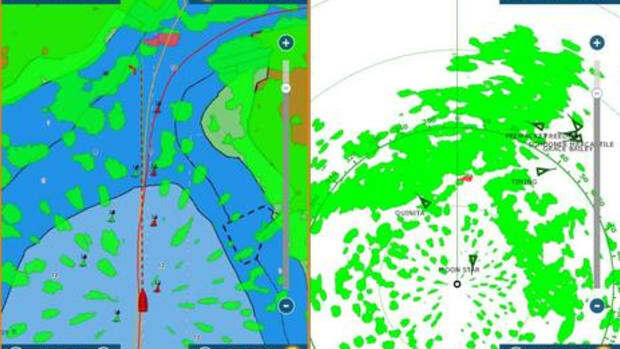 The powerful TZ charting engine marks the decidedly new school side of Furuno, and it&apos;s now being developed in Windows (all previous NavNet TZ MFDs plus MaxSea/Nobeltec charting programs), Apple iOS (MaxSea/Nobeltec apps), and now Android (the new 12- and 15-inch TZT2 MFDs). I didn&apos;t know about the Android platform change until after the Miami introduction, but I sure noticed how the new interface seems to nicely mix elements from all sorts of touchscreen systems. 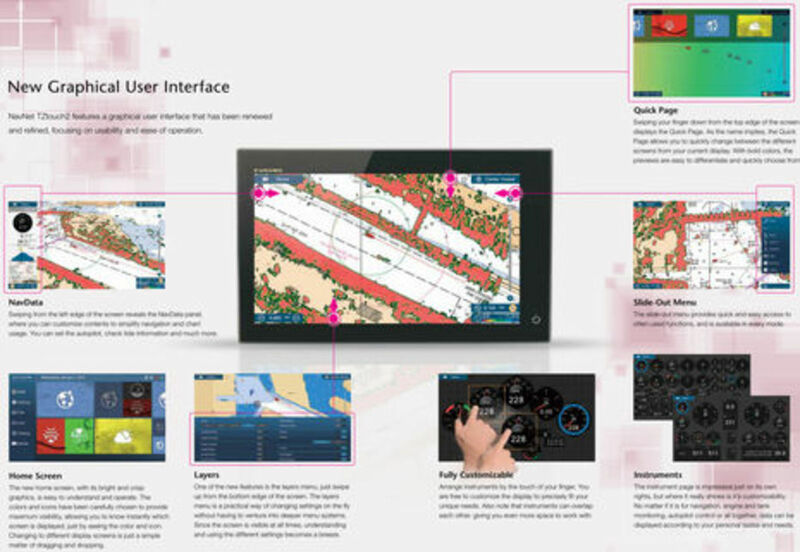 The NavNet TZT2 site and especially the brochure found on the new MFD product pages are good ways to get familiar with the "Total Control, Simply Refined" graphical interface. Don&apos;t the new big Home Screen icons look like Windows 8 tiles, in a good way? And the four "edge swipes" remind me of many likable tablet and phone features. Down from the top reveals those big tiles for Quick Page changes, while in from the left gets the familiar TZT custom data window (which therefore no longer needs an onscreen button). Swiping up from the bottom yields a Layers menu context sensitive to the active window function and finally, a right edge swipe slides out a menu similar to what you&apos;d get if the good old NavNet RotoKey was still there. So here&apos;s the 15-inch TZT2 with the Layers menu showing chart options. Many of those controls may actually be easier to access than with the RotoKey, but the TZT2 MFDs can also be controlled by the MCU002 keypad and/or a new Android NavNet Controller app (iOS version coming). Note the Departure/Arrival choice under Routes On/Off, which means those collapsed route icons can display at either end. Also, note that the new MFDs are not actually named TZT2, I guess because they will network fine with the existing TZT models, which aren&apos;t going away. 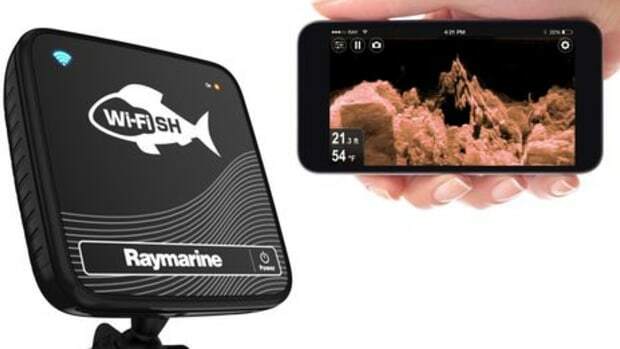 TZtouch2 is more an interface and feature set, while the MFD above is officially designated a TZTL15F, which may imply future models that aren&apos;t in Landscape mode and/or do not include a internal sonar for Fishing. 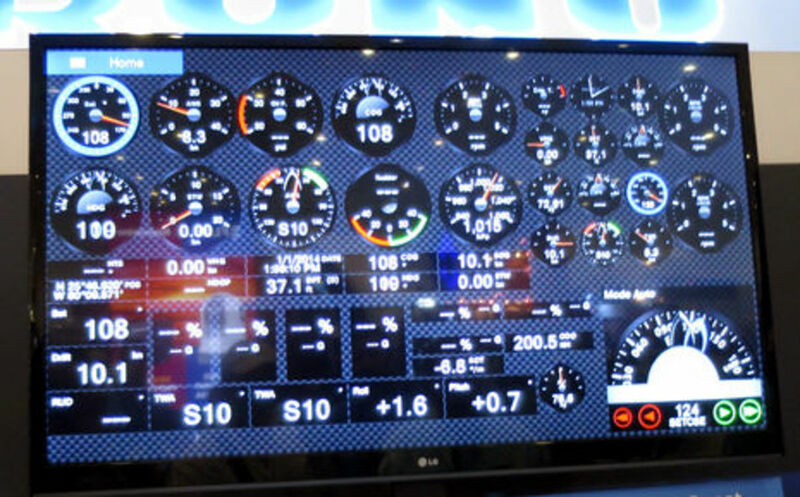 And here&apos;s the NavNet TZTL12F showing a new autopilot control window that looks quite powerful. I think it&apos;s great that the manufacturers are learning how to put more controls onto their main touch screens, or a single swipe, tap, or button push away. 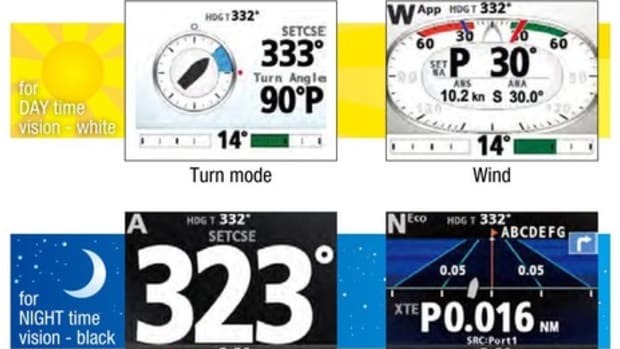 The ever growing System Controls menu, always accessible with the Lowrance (and sister MFD) power button, is a good example, and TZtouch2 seems to have come up with several new ones. Incidentally, the TZTL12F will usually be panel or even flush mounted, which seems almost mandatory given such a clean glass style, but the photo shows a new style plastic bracket that&apos;s quite a contrast to the heavy metal ones designed for previous Furuno MFDs. 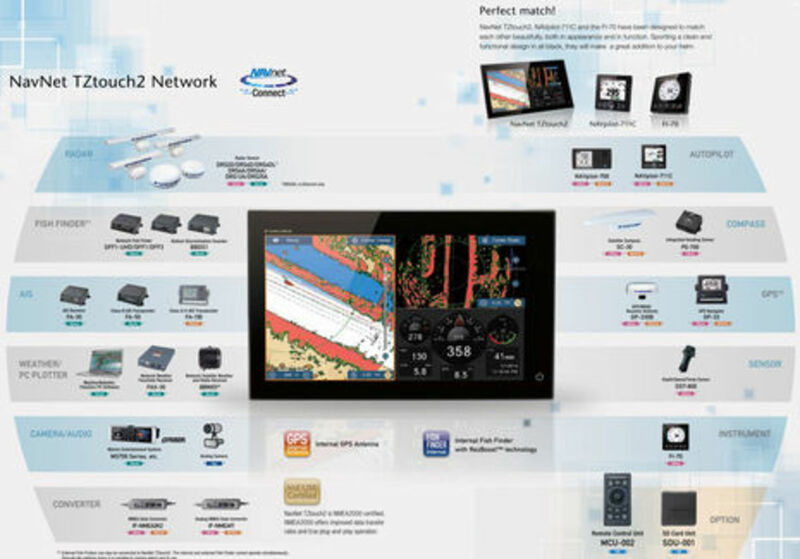 The change is no doubt part of what may be TZtouch2&apos;s biggest feature -- "Best-Ever Furuno MFD" value -- which I&apos;ll get to below. First, I want to touch on the instrumentation display that Dean and Eric emphasized during the Miami demos. 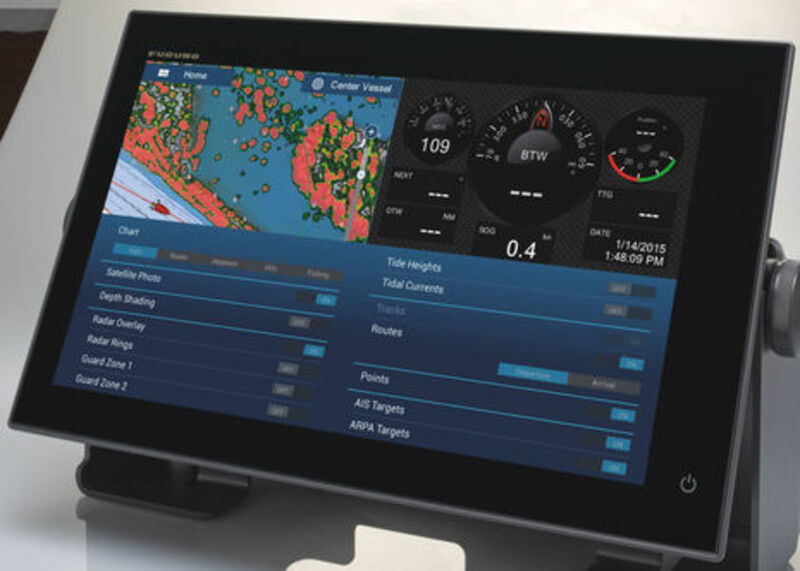 The screen above is not meant to be useful but rather to show off all the gauge and numeric data styles available, as well as the expanded NMEA 2000 PGN support, and this video suggests how you can apparently fingertip arrange all those instruments in nearly infinite ways. 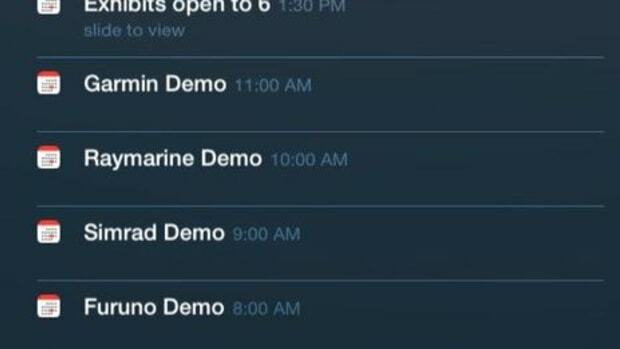 I&apos;m going to reserve judgment until I can see how well we can customize gauge ranges, yellow/red alerts, labels, and so forth -- Maretron has long shown the way -- but TZtouch2 may have the best MFD instruments yet. 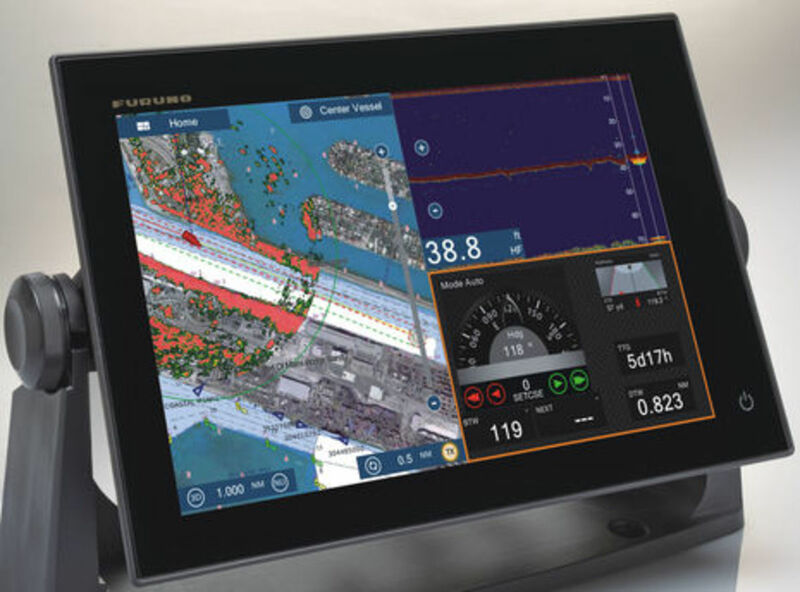 Of course, Furuno had another reason to work on instrumentation and that&apos;s the new FI70 4.1-inch color N2K display also introduced in Miami. It wasn&apos;t really a surprise given the matching 711C Navpilot head covered here last summer, but it looks good. 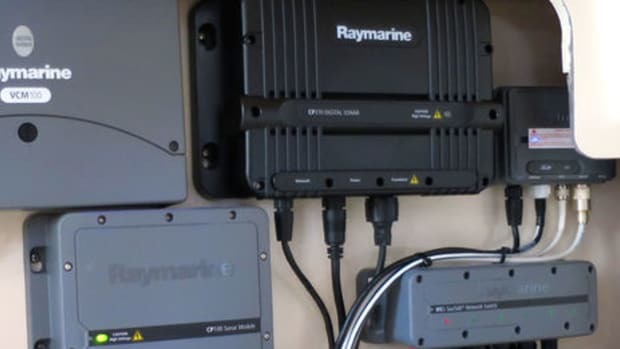 I noticed that Furuno was willing to borrow the nice mini AIS display first seen on the Raymarine i70, and they&apos;re going for NMEA 2000 certification by only including one N2K port. 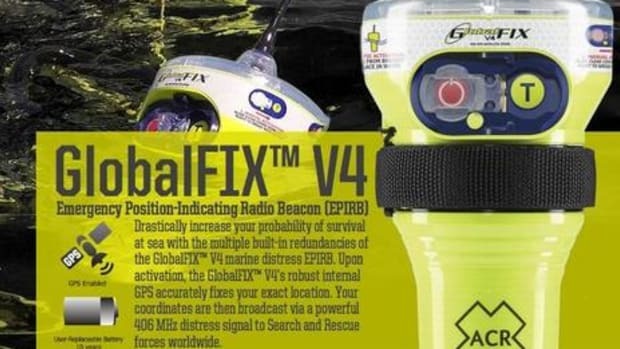 In other words, the FI70 can&apos;t be daisy-chained (even if that wasn&apos;t a bad idea), though the limitation can be overcome fairly easily with a multiport. 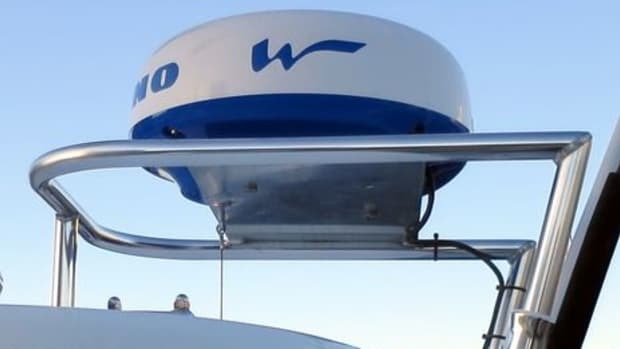 A somewhat hidden cost of the existing NavNet TZT system is the need for a separate power supply even for the little but mighty 2kW DRS2D radome, but it looks like Furuno is dealing with that issue, too. The DRS4DL was not mentioned in Miami -- and the US team doesn&apos;t know what it will cost or when it will arrive -- but the brochure certainly suggests a version of the DRS4W WiFi Radar that runs directly on 12 volts and trades advanced features for a lower price. 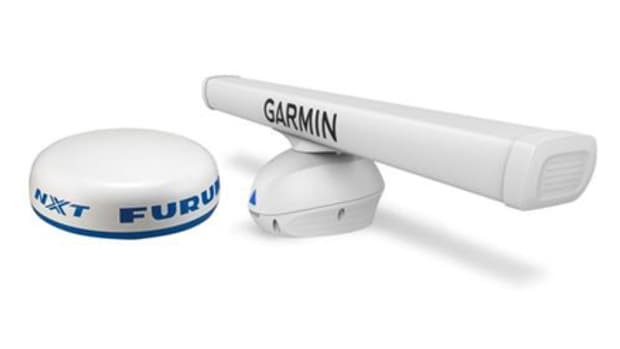 Incidentally, not only did the attractive integration of WiFi radar and the Nobeltec TZ app become official in Miami, but there&apos;s yet another Furuno 19-inch radome, the DRS4DCM, that will work directly with Nobeltec PC programs, no MFD required. There&apos;s more info here and I understand that another TZtouch2 feature -- the "coming soon" TimeZero Cloud Data Service -- will further enable integration among all the TZ cousins. Also "coming soon" are ActiveCaptain cruising info support, first ever on an MFD, and Community Charts, MapMedia&apos;s first foray into crowdsourcing, all purportedly made easy with TZT2 WiFi. And now the TZT2 booty shots, which reveal a backside very unlike other NavNet MFDs. 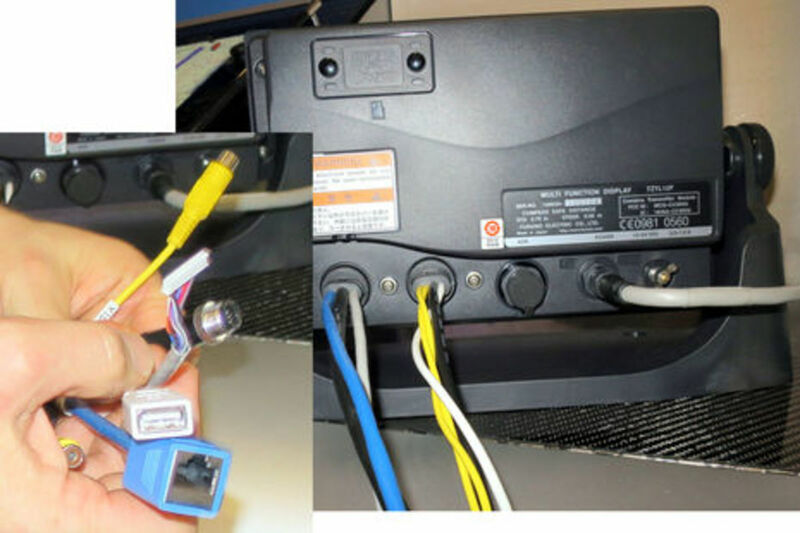 In fact, I don&apos;t recall any MFD that uses pigtail ports like these, but I think they make sense for easing installations and cutting production costs. And that latter part is really key to this whole endeavor. I exaggerated when I added the "back in the game!" to this entry. 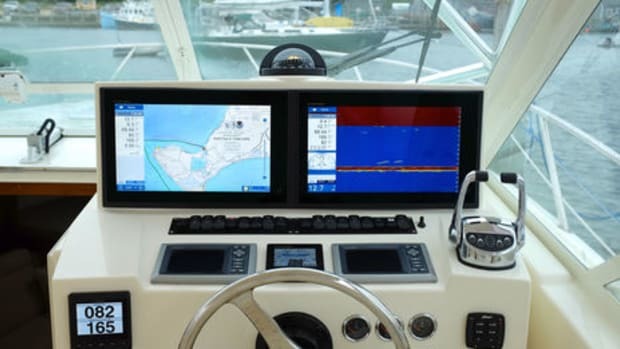 Furuno has never left the game, at least in terms of medium to big recreational boats, but when I discussed specs/price options in the popular glass bridge MFD style last summer, the TZT14 that arguably spearheaded the trend had become a distinctly premium choice. Well, compare that spreadsheet to this one! The game has tightened up all around. Furuno already dropped existing TZT prices considerably and the new MFDs -- said to ship "spring of this year" -- are right in the ball park, built-in features and popular 12-inch size included. Garmin also got more competitive with their new 76xx MFDs and for a minute both nearly matched the NSS evo2 pricing (which just went down). 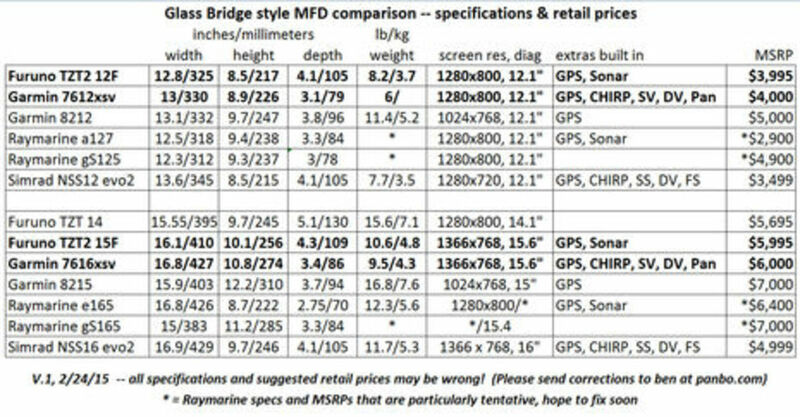 But MSRP pricing is only a guide, and the ones for Raymarine MFDs are quite tentative so far. I added their a- and e- models to better illustrate the broadness of their lines, though they aren&apos;t quite "glass bridge" style, and I added weight specs because that also seems to tell the competitive story. Note, for instance, how the TZTL15F -- which could have easily been called a 16 -- weighs about 2/3rds of a TZT14. If you need an MFD that you could practically drive a truck over, a TZT2 may not be the right choice. So that&apos;s what I mean by "back in the game!" In the world of glass bridge systems there are four strong competitors, and Furuno is suddenly looking quite good. I do have caveats, though. 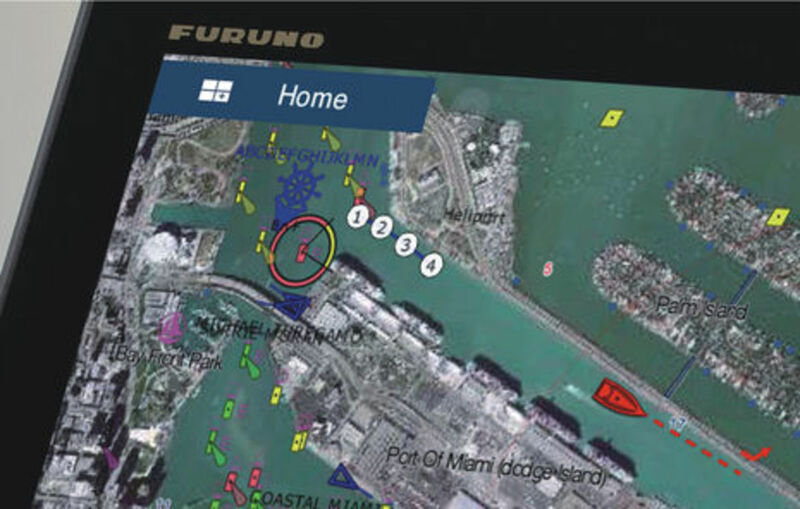 When you port or rewrite a whole MFD software package like TimeZero, things can get lost, and a couple I&apos;ve noticed with TZT2 is the lack of Axis IP camera support and also support of Furuno&apos;s NavNet Remote App(though I&apos;m told that&apos;s planned). TZT users may find things they can&apos;t do anymore. 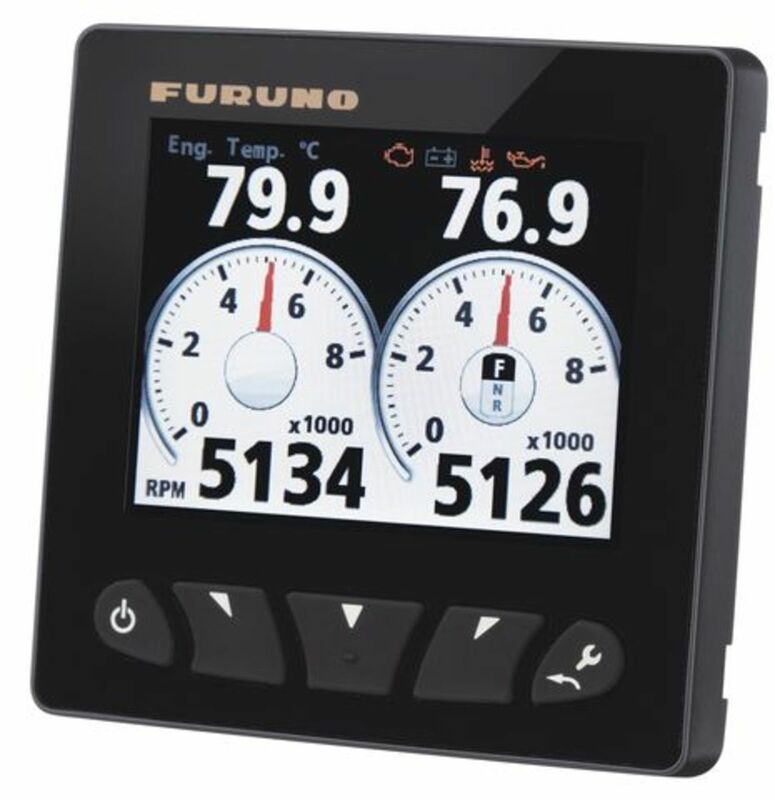 Moreover, Furuno still doesn&apos;t have a 7-inch networkable MFD, let alone Ray&apos;s a5, and it is the only one of the big four that hasn&apos;t partnered with a digital switching and monitoring company. 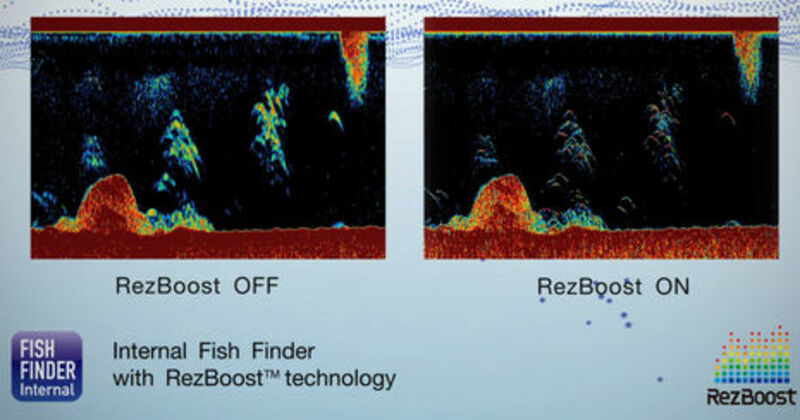 Nor have they shown interest yet in all the sonar innovations the others are mainly bringing to fresh and shallow water boaters, but which hold promise for deeper water fishermen and cruisers. Overall, though, I almost feel sorry for anyone trying to make the big main MFD system decision these days, except that you really can&apos;t go too far wrong, especially if you take the time to figure out which system, and company, suits you best.